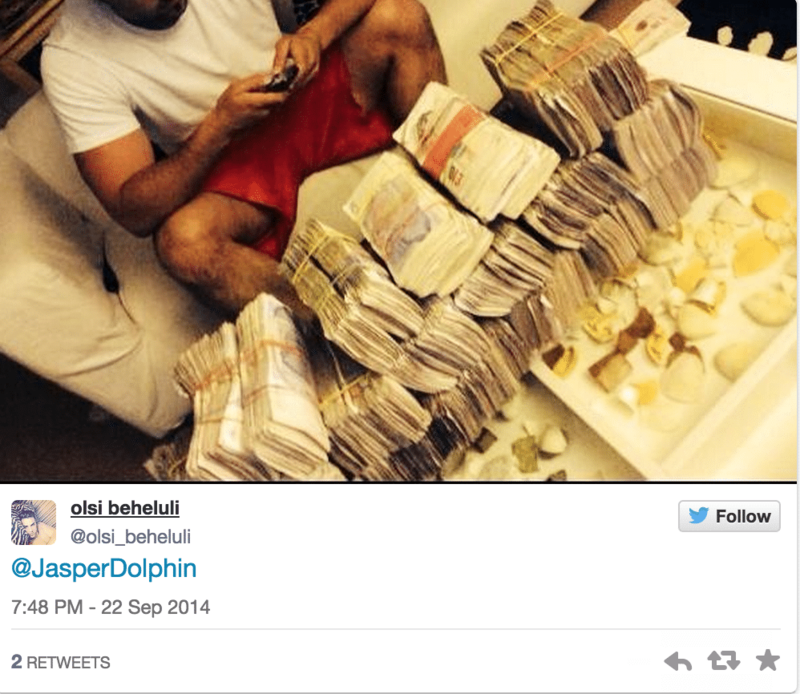 Olsi Beheluli, idiot drug dealer poses with stash of cash jailed. Home Scandal and Gossip Olsi Beheluli, idiot drug dealer poses with stash of cash jailed. Olsi Beheluli is also a preferred hawt bixch. It seems showing off the good life has its limits after all. 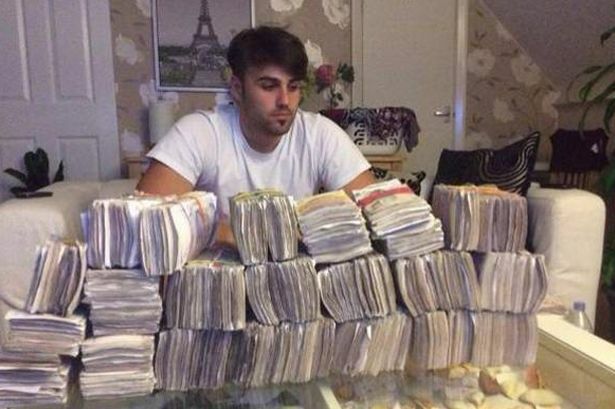 Case in point, idiot drug dealer, Olsi Beheluli, 22 of Harp Island Close, Neasden, the UK, whose post of him on social media posing next to an estimated sum of £250,000 ($USD 371K) would miraculously lead to authorities linking the man to nefarious behavior. 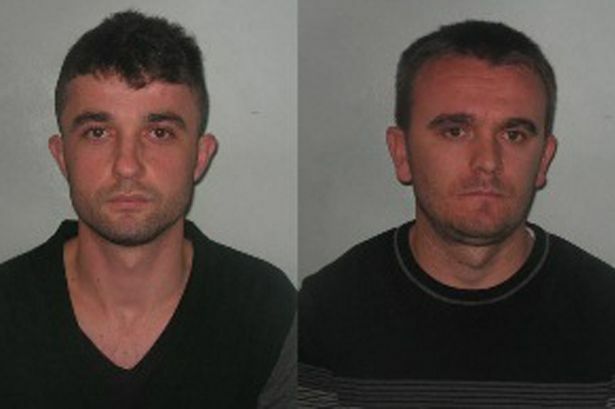 Initially arrested after cops seized heroin and cocaine to the tune of over £4 million ($USD 5.93m) from his associates Besim Topalli, 29 and Azem Proshka, 23. Cops would further put the seal of death on the 24 year old man after they discovered images of him on his smartphone surrounded by piles of cash. Further investigation would also reveal our collective hero had posted images of himself on twitter with a pile of cash in front of him, with one post reading, ‘I love my job,’ with lots of dollar signs after it. The posts were said to have been made a month before the man’s arrest by the National Crime Agency operation in October. Interestingly, Olsi Beheluli who describes himself as an actor/model on Twitter, initially claimed the money wasn’t his, asserting the condemning photo had been taken at a relative’s house in Albania. 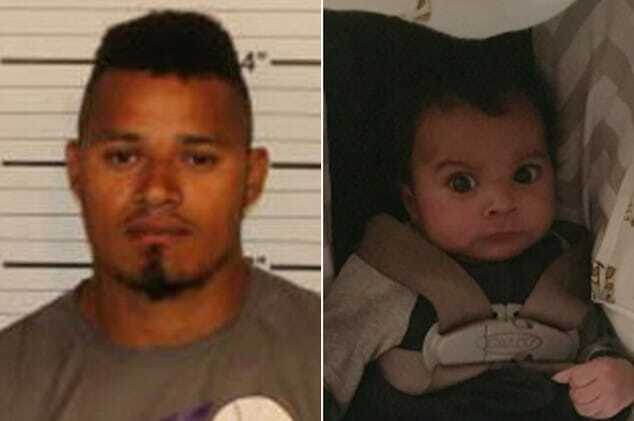 Investigators would put bunk to that claim after being able to match photo backgrounds to his previous address. 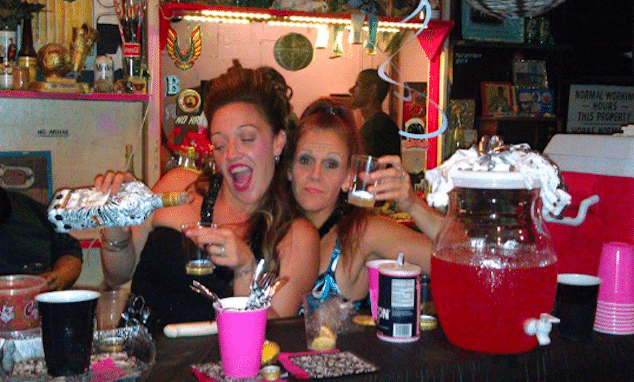 Why not flaunt it indeed …? Other incriminating evidence included investigators finding betting slips showing he had recently placed stakes worth £12,000 ($USD 17.8K ) at bookmakers. Other stand out give aways included a student bank account containing £24,000, which the drug dealer claimed was winnings from gambling on the World Cup. Also found was powdered caffeine and paracetemol – used as cutting agents – and bundles of pound and euro notes to a value of around £100,000 ($USD 148K ). 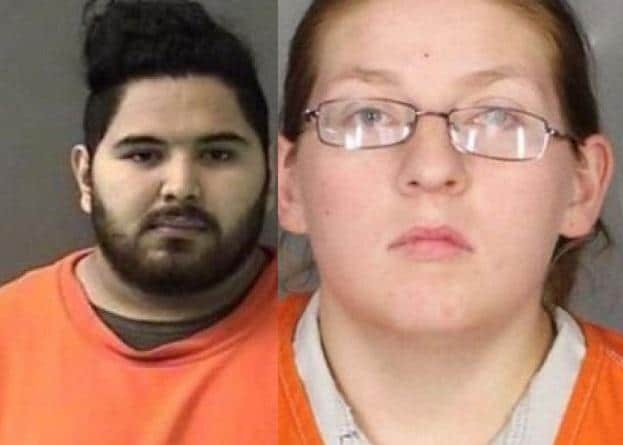 Other savory yummies included counterfeit identity documents, small amounts of cash and drugs along with scales and other equipment associated with drug dealing. Following a trial at Blackfriars Crown Court, Beheluli was found guilty of conspiring to supply class A drugs and sentenced to to 11 years prison. 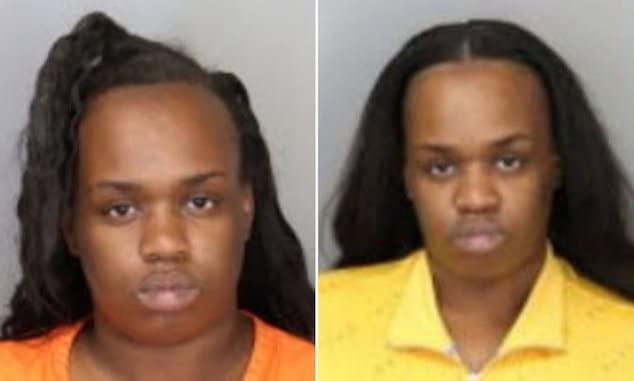 Both had earlier admitted conspiring to supply drugs, money laundering and possessing false ID documents. To boot Olsi Beheluli and his comrades now face deportation back to Albania at the end of their sentences.